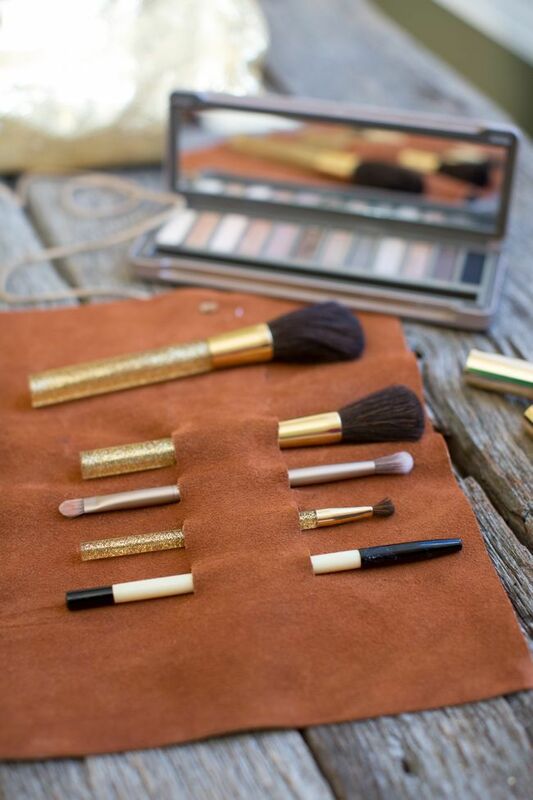 Every girl has makeup and of course makeup brushes. 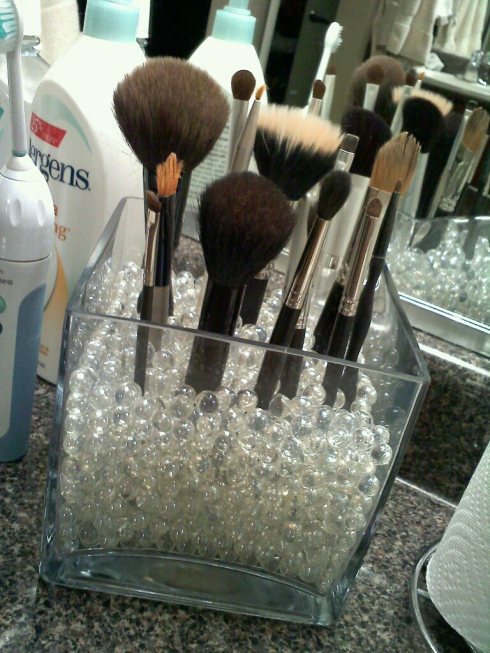 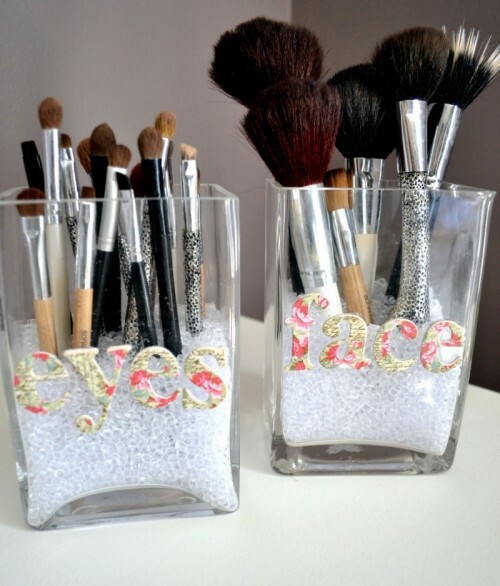 Storing them in a comfortable way is important, especially if you don’t have a vanity table. 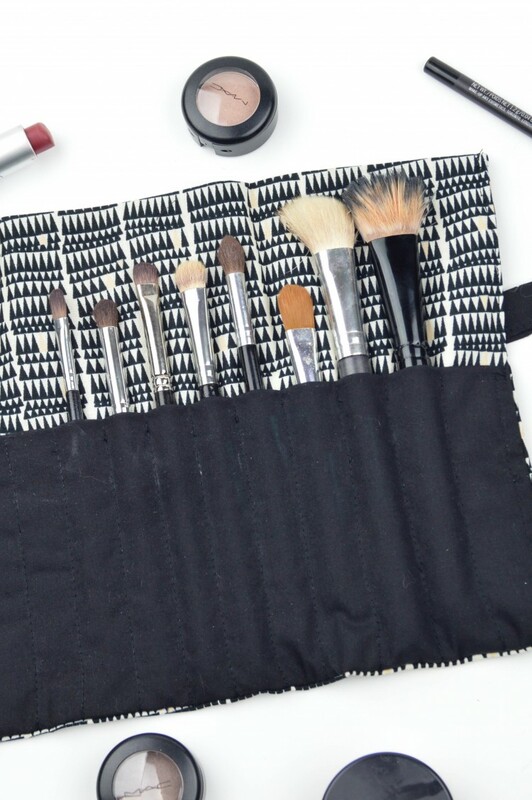 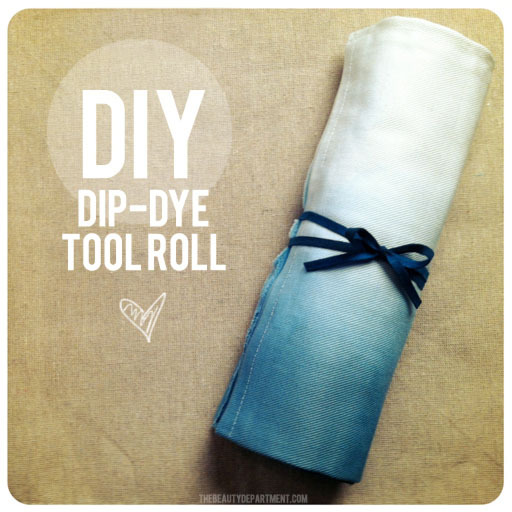 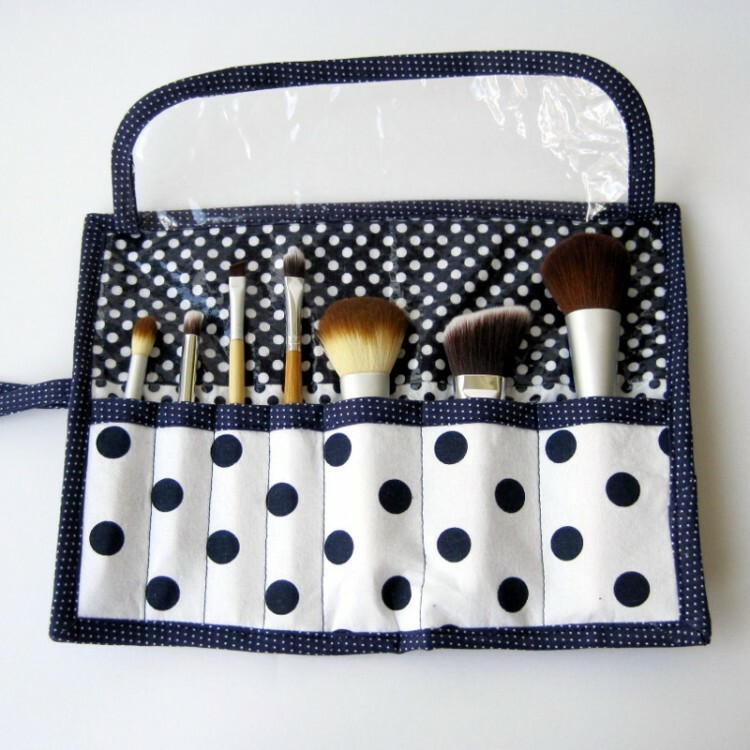 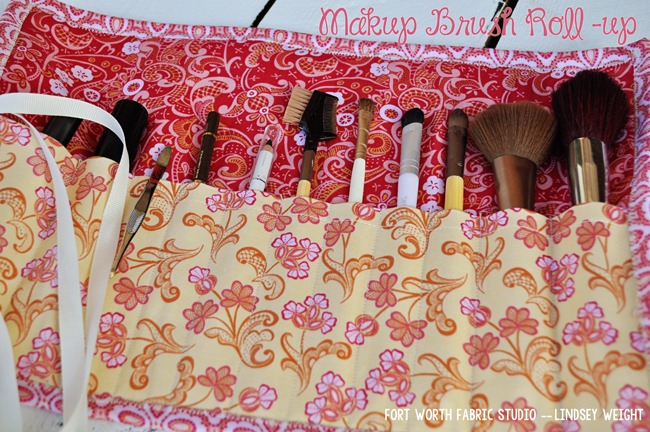 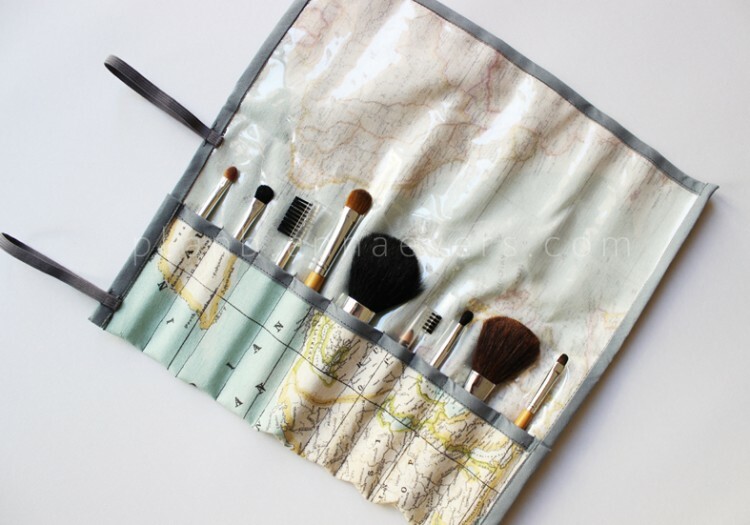 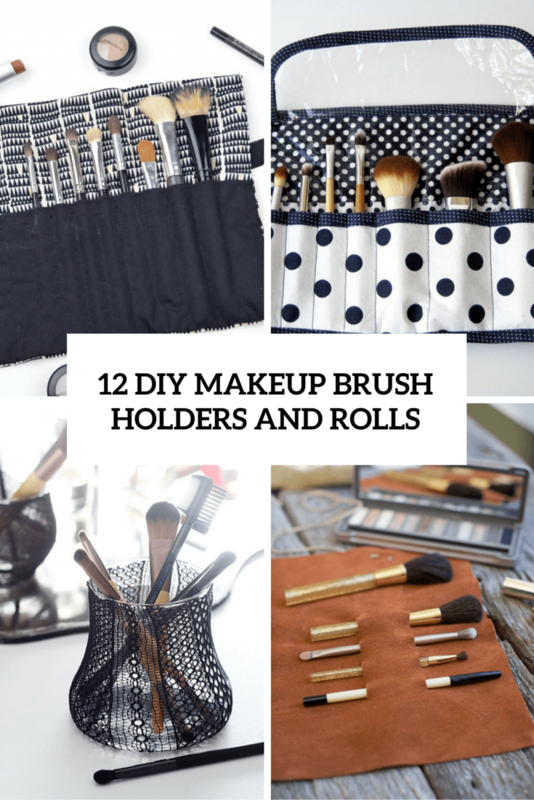 Make a brush holder or a brush roll! 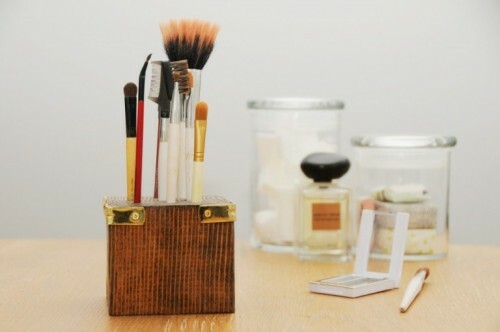 A brush holder is a jar or a wooden stand for your brushes, and you can decorate it whatever you like: paint, make patterns or attach washi tape. 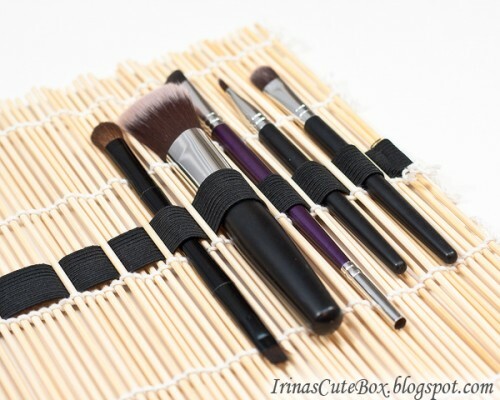 A brush roll is also a great idea for those who don’t have enough space to put holders, and it’s also very convenient to take with you in trips. 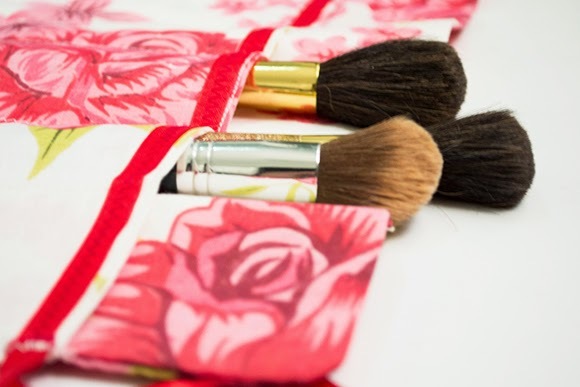 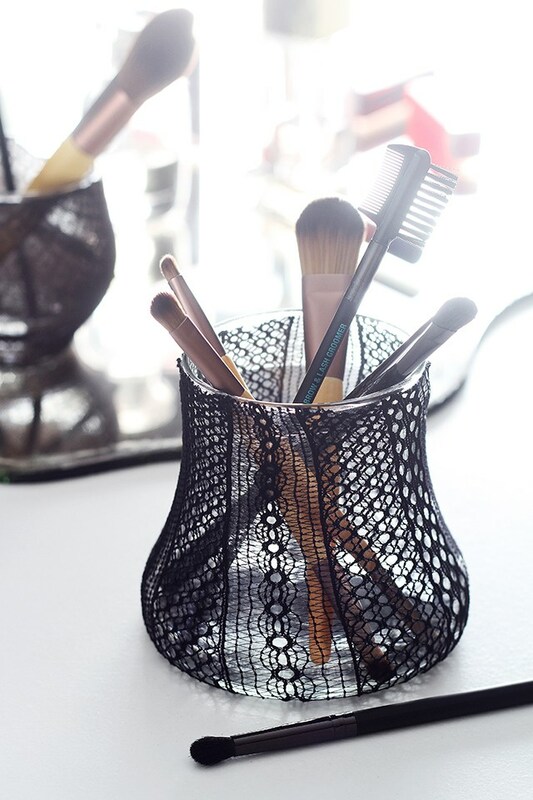 A brush holder or roll can be a cool gift for Valentine’s Day, read the tutorials and choose!